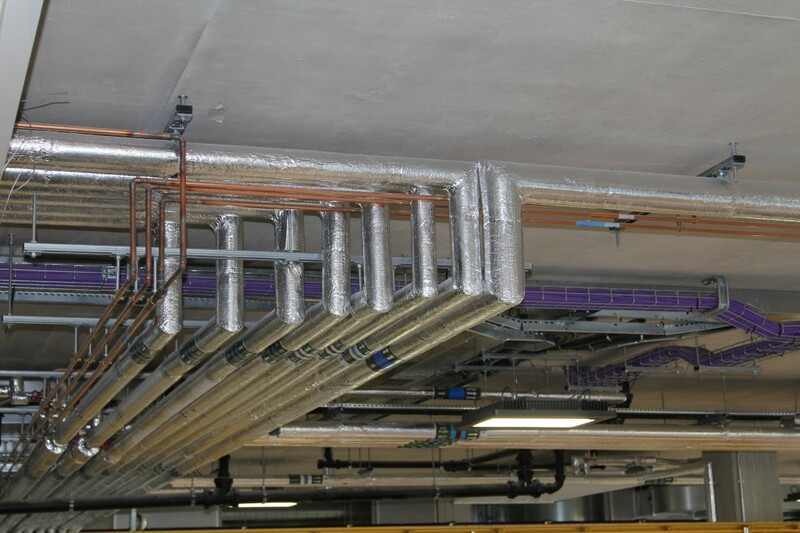 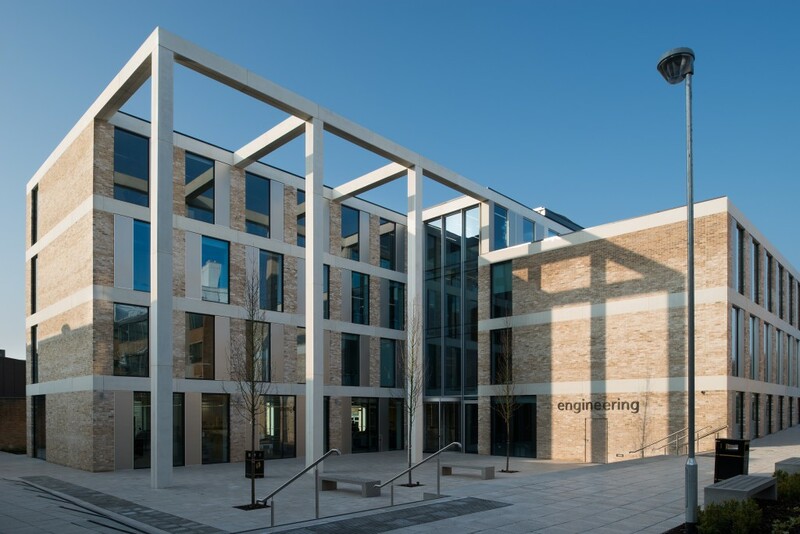 This project consisted of the design and construction of a new build engineering building facility at the University of Lancaster to replace the existing aging accommodation. 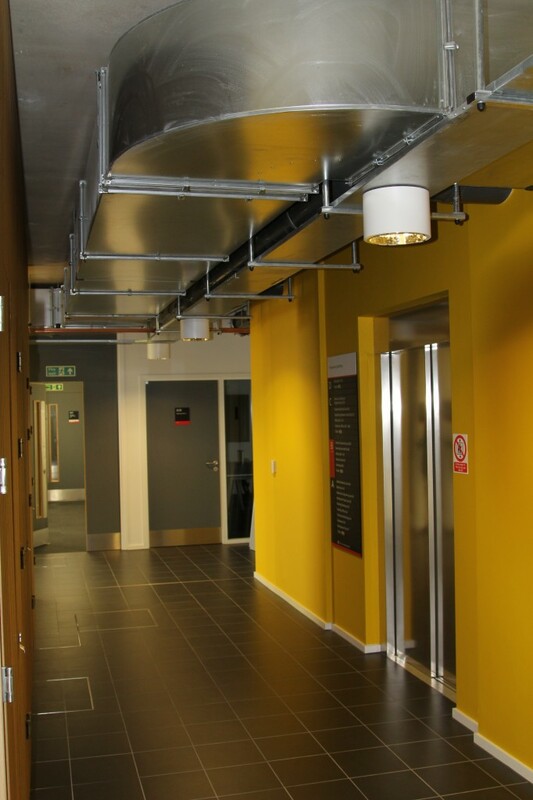 In keeping with the spirit of the proposed use of the building as an engineering facility the new build featured polished concrete finishes throughout with exposed building services. 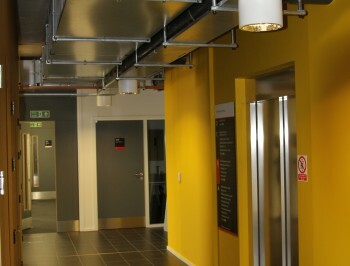 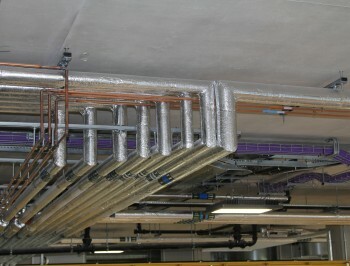 Due to the exposed nature of the services throughout the building a high quality of finish was both required and delivered. 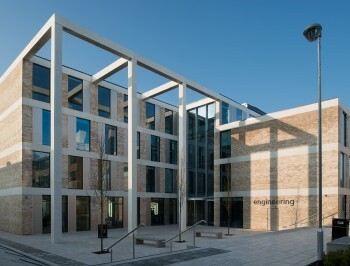 Additionally the Engineering building has won two RIBA 2015 awards including the Sustainability Award and Architectural Excellence Award.